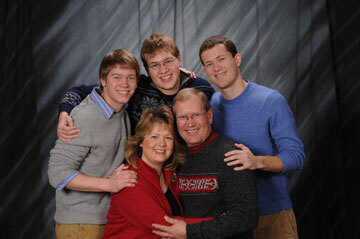 Mark, Esther, Jordan, Jarrod, and Justin are a fourth generation farm family. We raise our Golden Omega flax on the very same farm that Mark’s great-grandparents homesteaded in the 1870’s. Ever since day one, we’ve worked hard to raise nothing but the best flax that Dakota fields can grow, and we’re proud to send it fresh from our farm to your home.